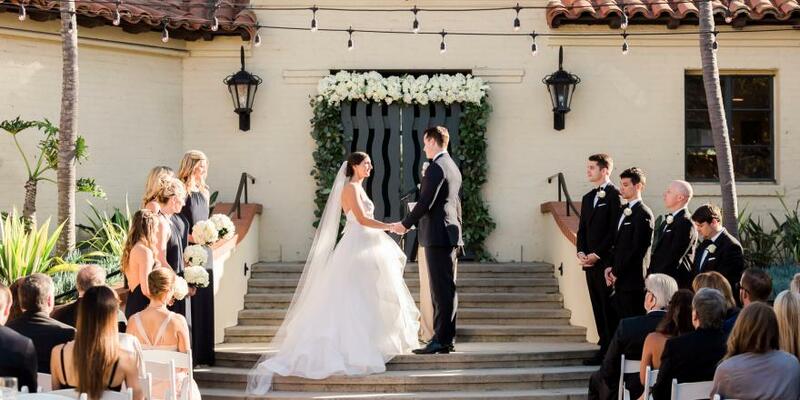 Your wedding should be an expression of who you are. That’s why it’s important to choose a setting that reflects your creativity, originality and sense of style. 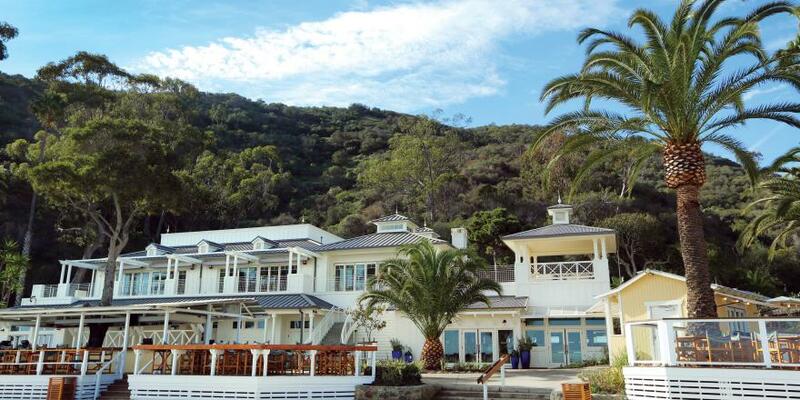 An idyllic place where you can celebrate the present while you dream about the future. 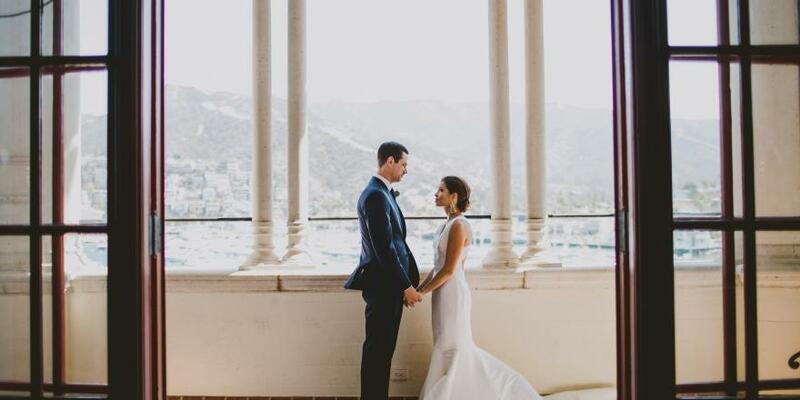 The spectacular beauty of Catalina Island creates the perfect backdrop for many of Southern California’s most unique and sought-after wedding venues. 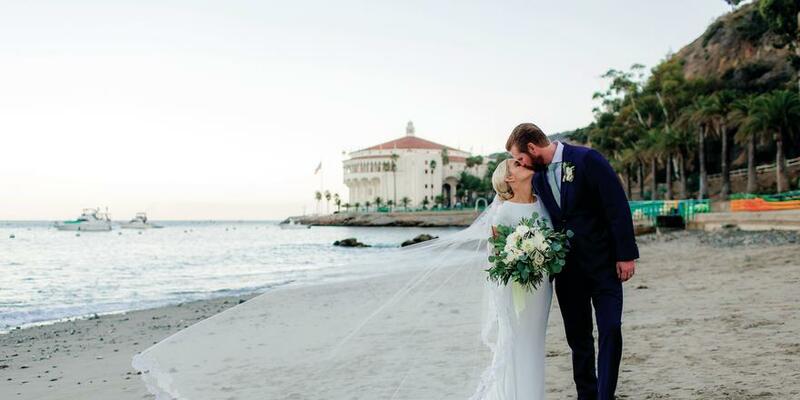 From nostalgic ambiance at Catalina Casino, to new-age elegance at Catherine’s Terrace to rustic and relaxed at Harbor Sands in Two Harbors, you’re sure to find a special place that’s uniquely you and distinctly Catalina.